The producer says the film is almost done. 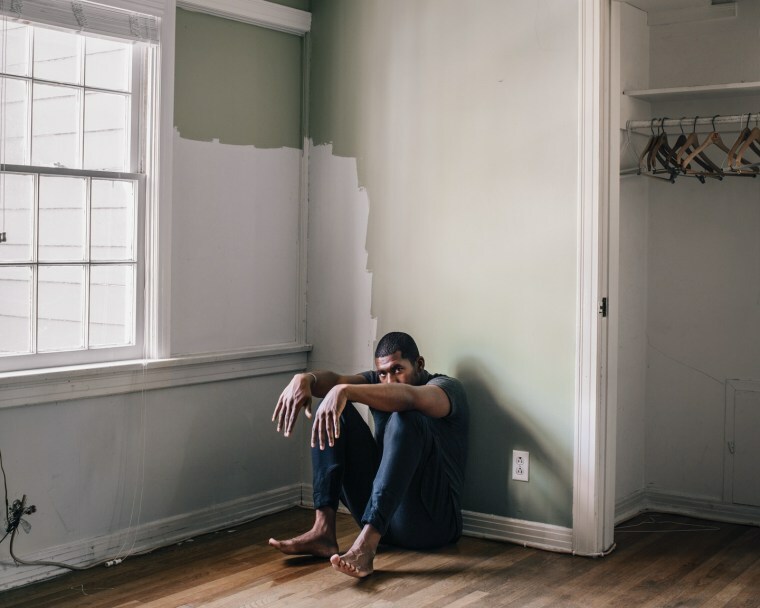 In October, Flying Lotus announced Kuso, his first feature film. 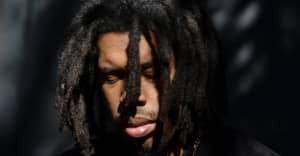 The film is set to star George Clinton and Workaholics's Anders Holm, and, on Tuesday, Flying Lotus announced some additions to the cast. In a series of tweets, Flying Lotus revealed that he had cast Hannibal Buress, Tim Heidecker, and Donell Rawlings (of Chappelle's Show fame) to play roles in the film. The film follows Flying Lotus's directorial debut Royal, which premiered over the summer at Sundance’s LA-based NEXT Festival. Kuso is set in a post-apocoloptic Los Angeles, and Flying Lotus said that he enlisted Heidecker to "play the creepiest character he's played thus far."